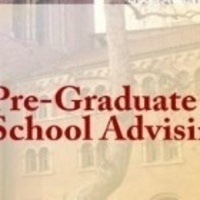 Interested in graduate school? This session is for you! -Should I go to graduate school? -Should I take a gap year?